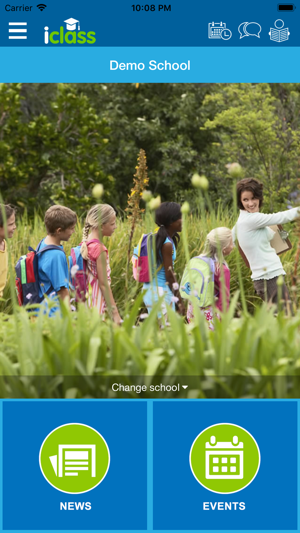 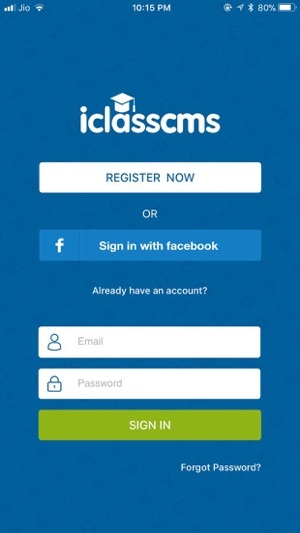 If your child’s school is running the iClassCMS platform, be sure to download the iClass app. 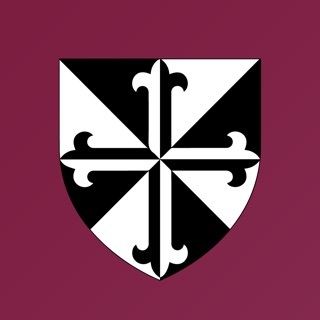 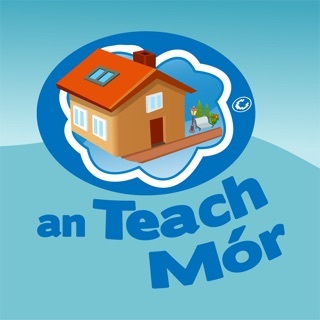 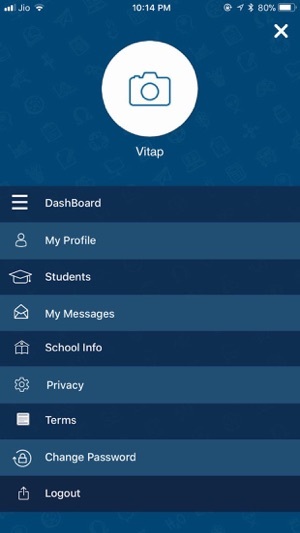 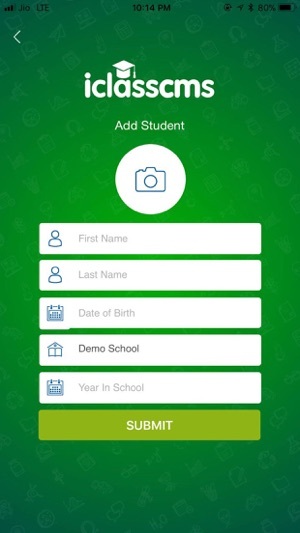 The iClass app is the ultimate school/parent communication tool. 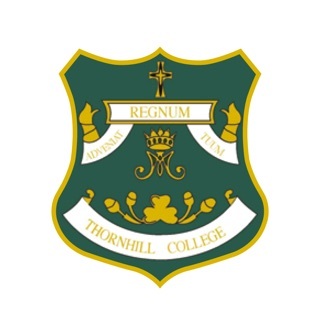 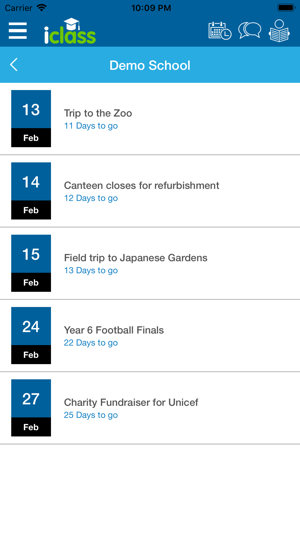 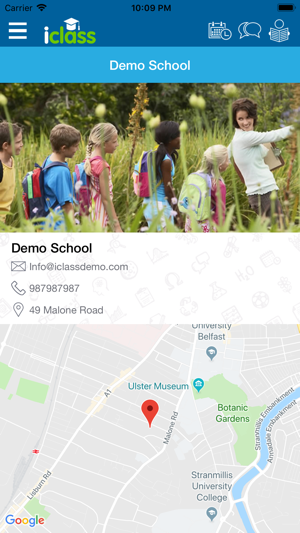 Check all of the latest news and events happening at your child’s school and never miss out on any important message with the notification alerts.